Ember development blog: Move dammit! 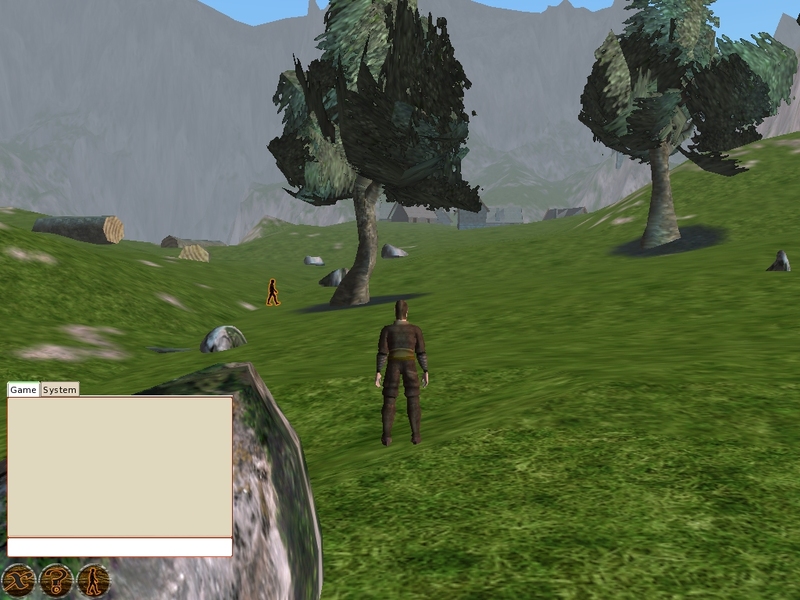 Yesterday I implemented the ability to double click on the terrain and have the avatar go there. It's something that users have been requesting for some time. I've put it on the back burner because I'm myself so used to moving by using mouselook and wasd, and I was hoping that it would be one of those simple things that aspiring developers could tackle to better getting to know the code. All of the functionality already existed in both Eris and Cyphesis, I just hadn't done the connecting. So in the end it took no more then 20 minutes to implement it. Double clicking in the world now makes the avatar move.